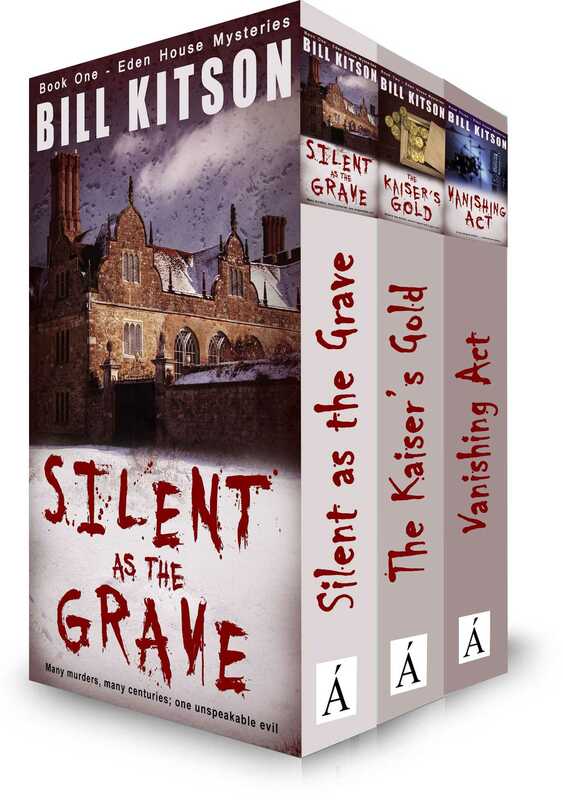 A chilling tale of murder, madness, and what happens when ghosts from the past won’t stay in their graves. The third volume in the best-selling Eden House Mysteries. Adam Bailey and Eve Samuels are back, and this time they’re trying to find a dead man.